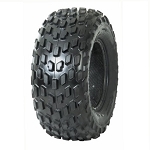 The Tensor Regulator tires are feature a tread design based off of truck tires rather than ATV tires. These bad boys are DOT approved and they are radial so you'll get a super smooth and quiet ride. The extra deep shoulder lug provides excellent traction when cornering. 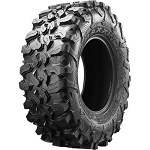 This is an excellent tire for side by sides applications if you need a DOT approved tire that can still perform really well off-road. 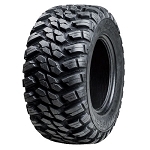 - In most cases our ATV & UTV tires ship out within 1 business day! 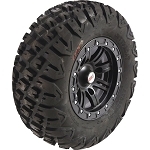 - Variable tread design provides smooth and quiet ride. These are great DOT rated tires. They are around 27.25" tall when inflated so, they do run a little small. 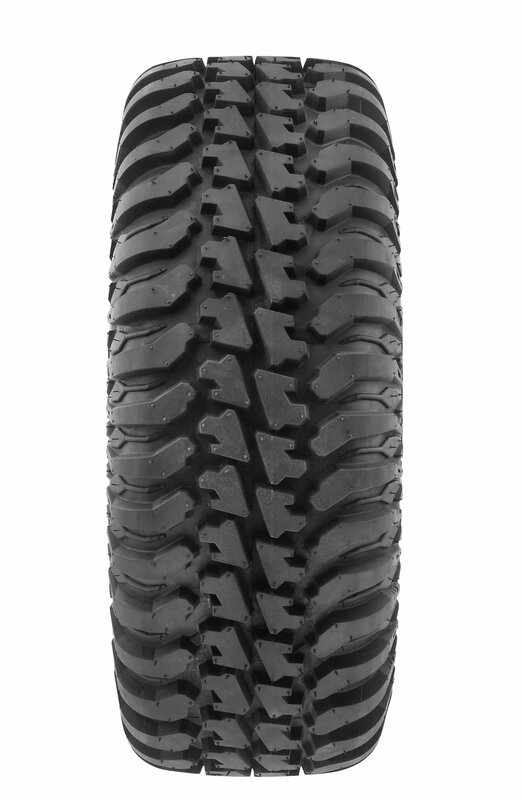 Great traction and they dont wear nearly as bad on asphalt as my Radial Maxxis tires did. I would buy them again. Love these tires they gave my razor so much more traction and bite at high speed. Great tire. I am going to buy another set for my back up ride. 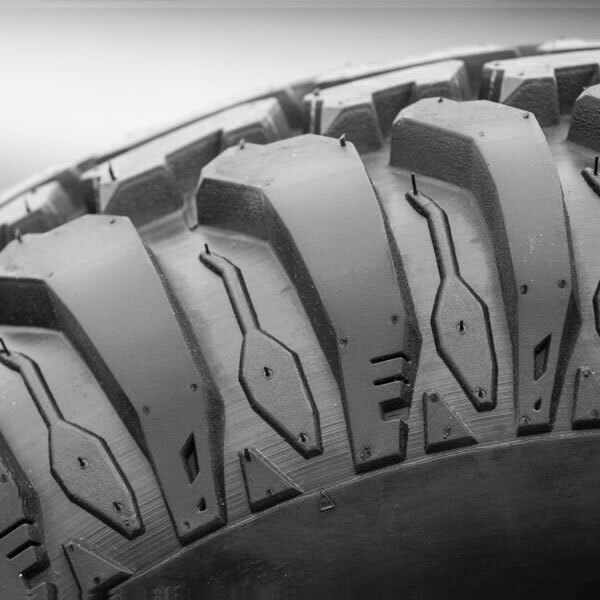 Q: 30x10x14 tire. What is the weight? A: Yes they would fit but they may vary in size because your front and rear factory rims are different widths. If you want to run 30x10-14 all the way around I would recommend getting aftermarket rims that are all 4 the same size so your tires stay the same. Let us know if you have any other questions. Thanks! 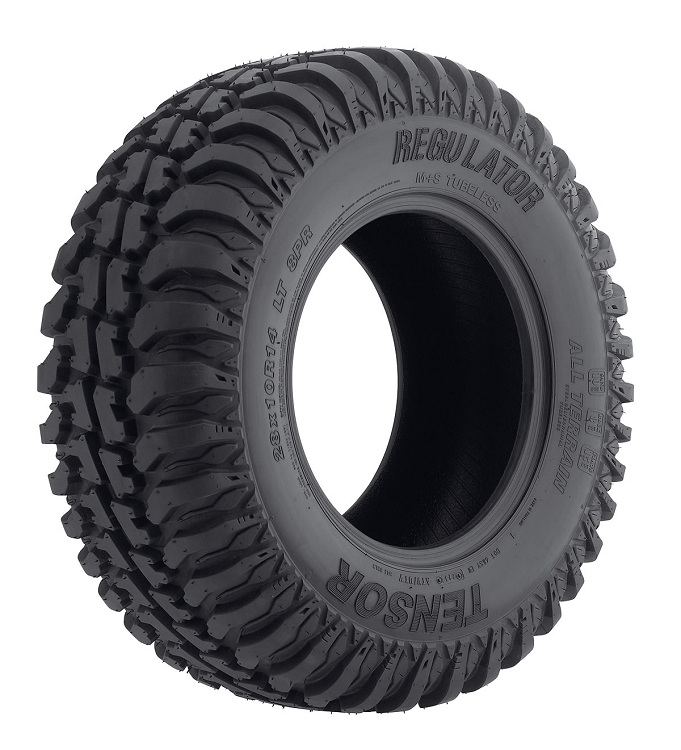 Q: How do I read the tire size for the Tensor tire size 28X10RX12 ? A: They are 28 inches tall, 10 inches wide and they fit 12 inch rims. Q: This looks like the tire for me. Is the load index 85 or greater(1168 lbs. per tire)? What is the max. speed rating? A: Which size are you needing this info on? A: Yes they will fit your stock rims but keep in mind that your stock rims are different widths which will make your tires measure different heights. It will still work but it's recommended to keep all 4 rims the same if you are running the same tires all the way around. 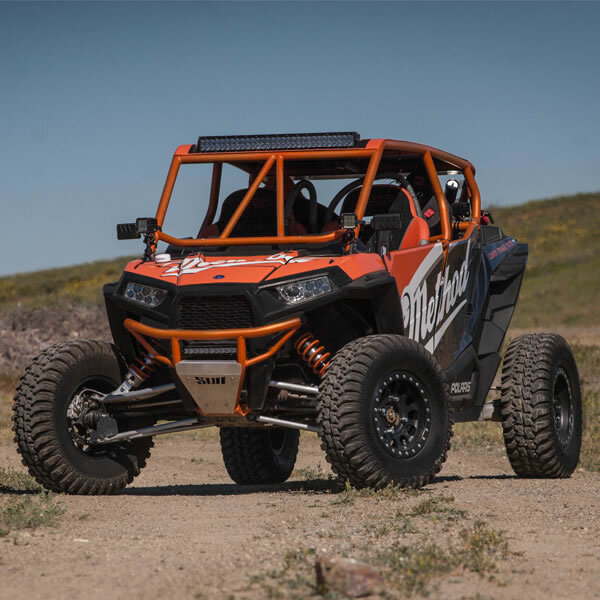 Q: If I currently have 26x8r12 tires on my ranger wouldn't these 28x10r12 fit my rim and rig but only be a little wider and taller? I have a 2005 Polaris ranger 700. A: Yes you could technically mount these 28-10-12 to your rims but I would not recommend it. You would be better off with 12x7 rims with that size of tire. No you cannot clear a 28 inch tire on your Ranger 700 unless you have a lift. The biggest we would recommend for your model is a 27 inch.